Timely, efficient bookkeeping services are available for businesses of all sizes. Computerized accounts are prepared, saved and presented for client review on a quarterly, monthly, and/or annual basis. Budgeting and forecasting support are also available. 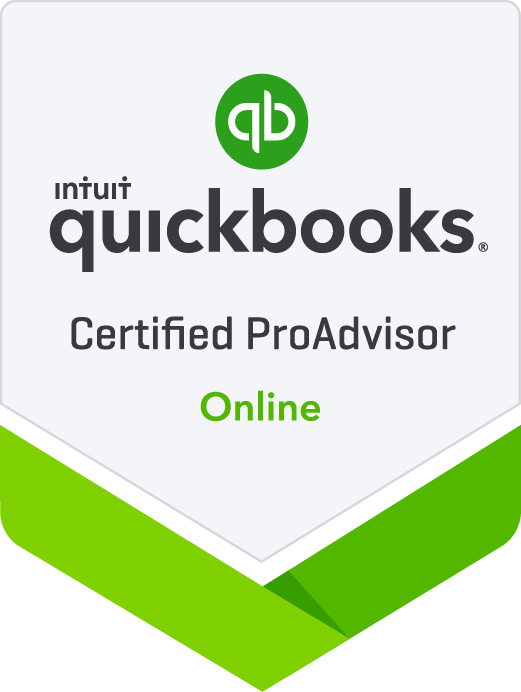 I am a QuickBooks Pro-Advisor for both the desktop and online versions of QuickBooks. I can provide training for QuickBooks bookkeepers or provide bookkeeping at my office or yours. 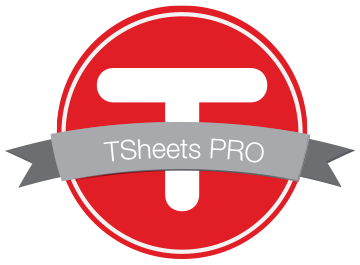 I am also certified in TSheets, the timekeeping program that integrates with QuickBooks and many other bookkeeping programs.